The offices of the Heritage Alliance will be closed starting Monday, December 22nd. We will reopen on Monday, January 5th at 9:00 a.m. Town Tours will casino still take place on 12/22, 12/26, 12/27, and 12/29 at 11:00 p.m., depart from the International Storytelling Center. The Chester Inn museum will also be open the next two weekends from 11:00-6:00 on Friday and Saturday and on Sunday from 1:00-5:00. We hope you all have a wonderful holiday season! Town Tour schedule for the rest of 2014, all tours depart from the International Storytelling Center. After December 29th, Town Tours will be available by request. We’ll start back up with a regular schedule in Spring 2015. All dates below are subject to change in cases of inclement weather. By popular demand, the Chester Inn Museum will be open after Christmas on Friday, December 26th and Saturday, December 27th from 11:00 a.m. – 6:00 p.m., and on Sunday, December 28th from 1:00 p.m. – 5:00 p.m. The museum will close for the season on the 28th. Bring your friends and family to visit. 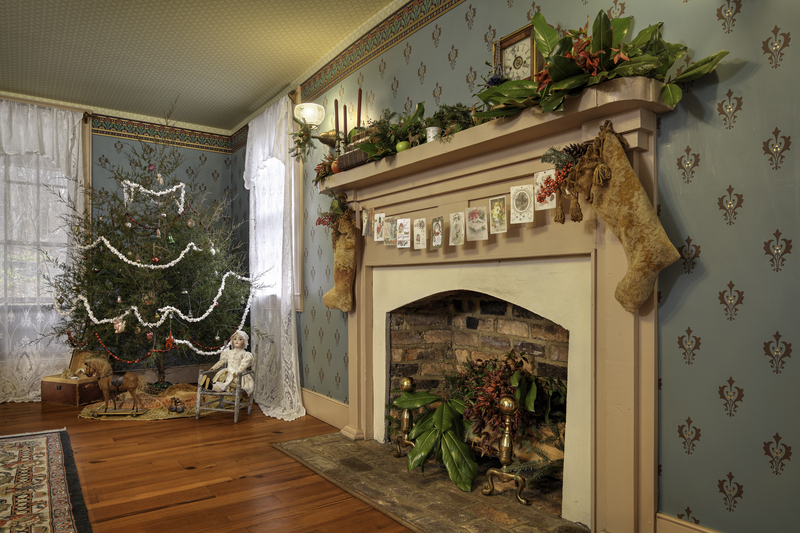 Learn about the oldest commercial building in Tennessee’s oldest town, and view a Victorian Christmas in the upstairs parlor and dining room.